We have two representatives from Meadow, Woodland and Ocean Class and five from The Mountains Class on our School Council. 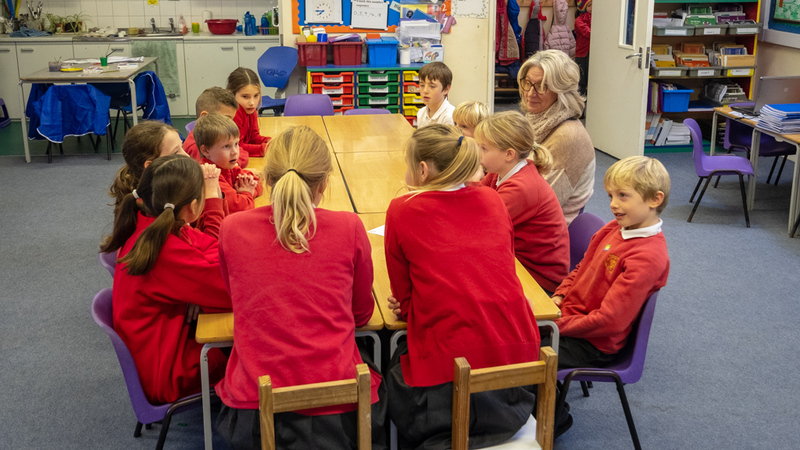 They are elected in September each year and meet at least every two weeks with the Headteacher to plan fund raising for charities, bring issues from their peers to the attention of the headteacher and then they report back to their classmates. They also work on other projects such as parking issues. They also meet with the Governing Body regularly. 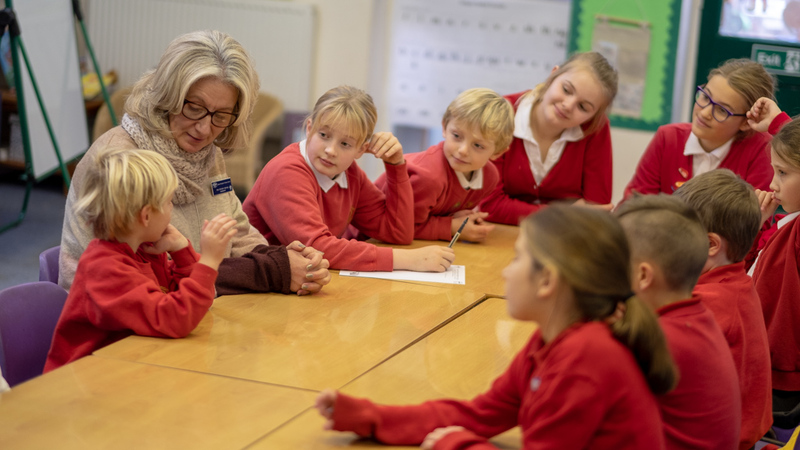 Mrs Young leads the Eco- School Committee and they have developed an action plan to enable our school become more Eco friendly and to improve our outdoor environment. They will be planting seeds so that the plants and herbs they grow can be planted into our tubs and borders. This site may use third party cookies: Find out more.